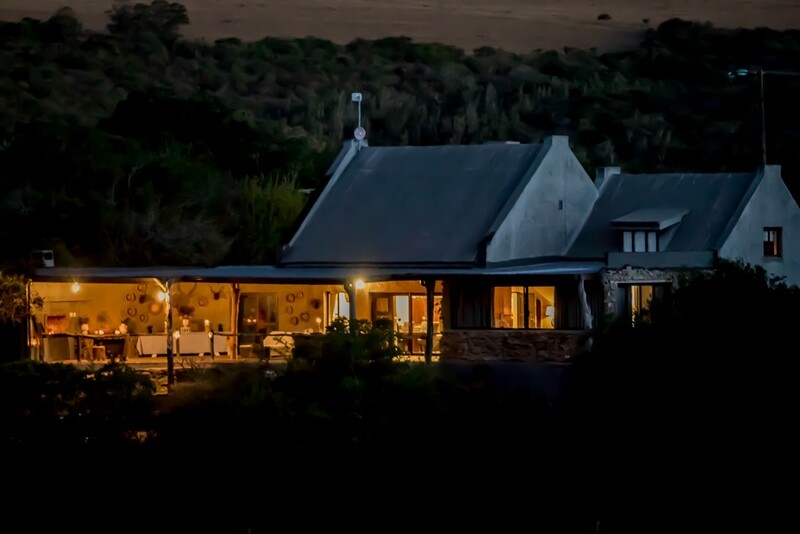 Catering options: Breakfast R120 per person, Lunch R120 per person, Dinner & Desert R250 per person. 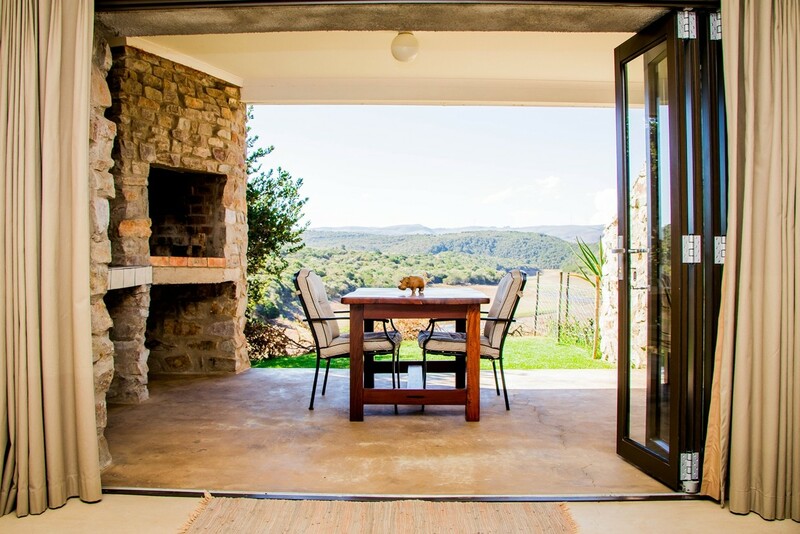 1995 Springbok and Rugby World Cup winner Hennie le Roux and his wife Anneke Le Roux are the private owners of this rich landscape which abounds in fauna and flora. 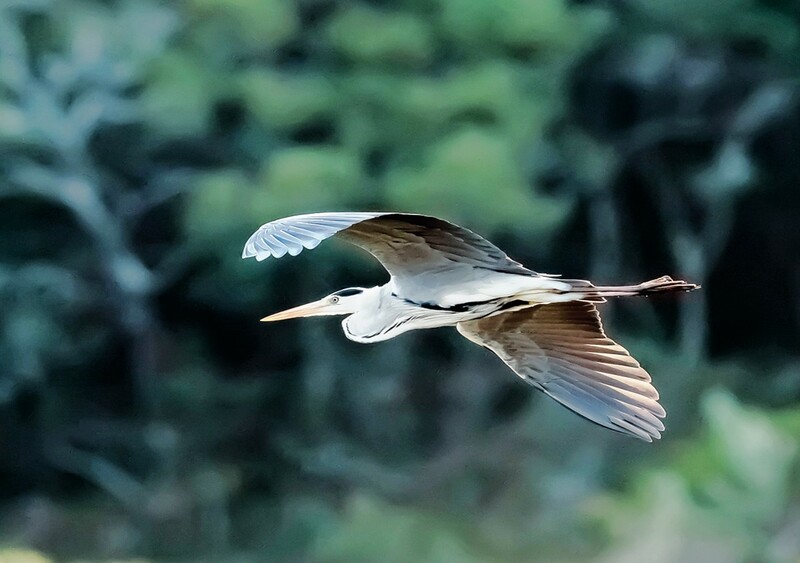 Crown River Safari and Wildlife Reserve is home to the Crowned Eagle, Fish Eagles and Kingfishers - just some of the kaleidoscope of bird species nesting along the river banks. 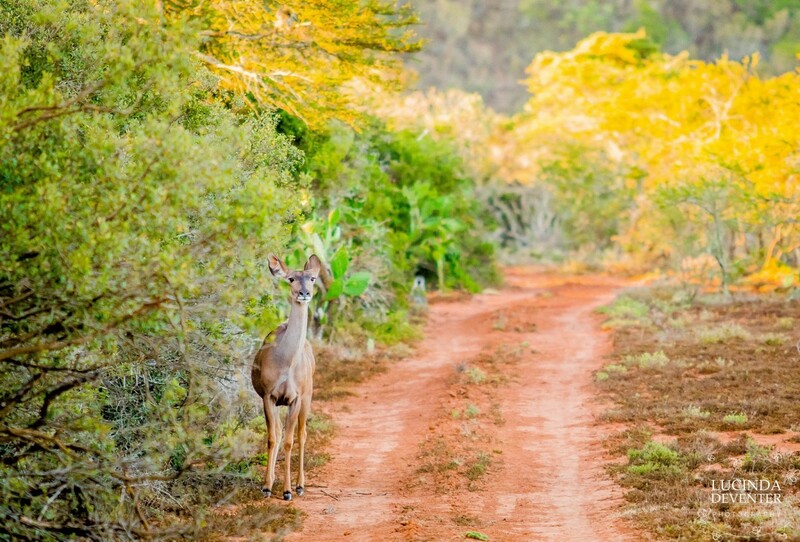 Kudu majestically roam the bushveld while Zebra graze lazily on the open plains. 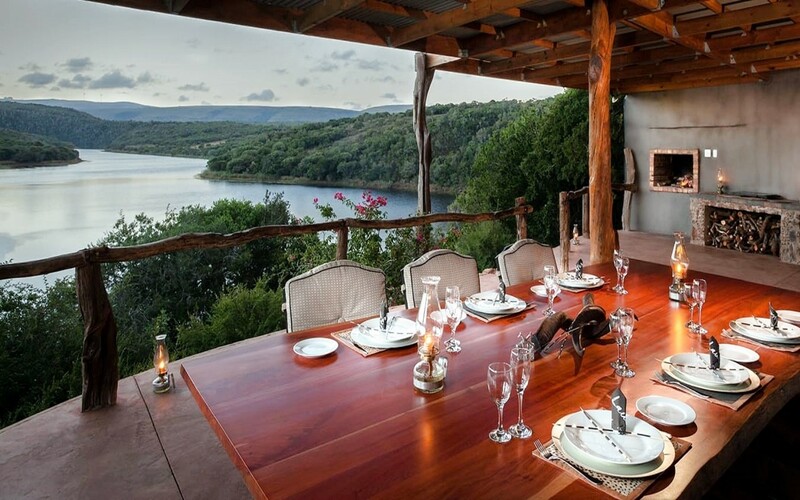 Nyala and Bushbuck appear from the lengthening shadows and Largemouth Bass glide below in rock crevices as the crimson sunset gives way to a shimmering moon reflected on the water. 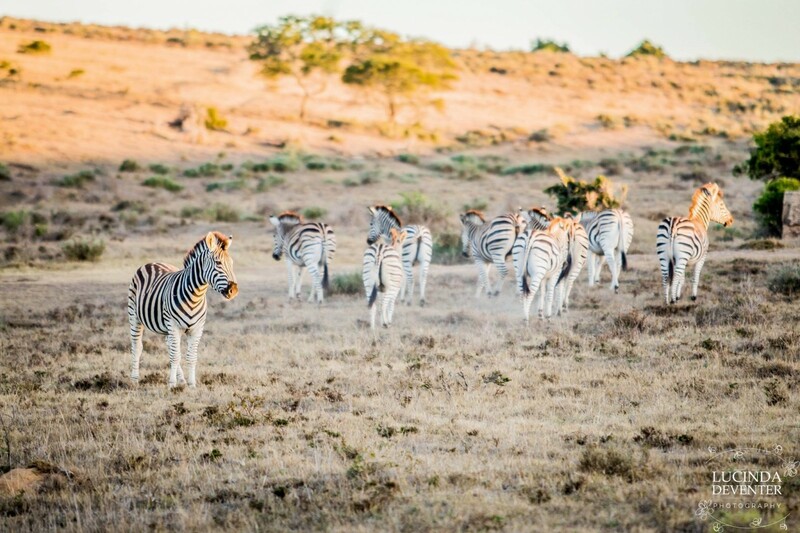 Several other species brought back from the brink of extinction enjoy the ecological harmony. 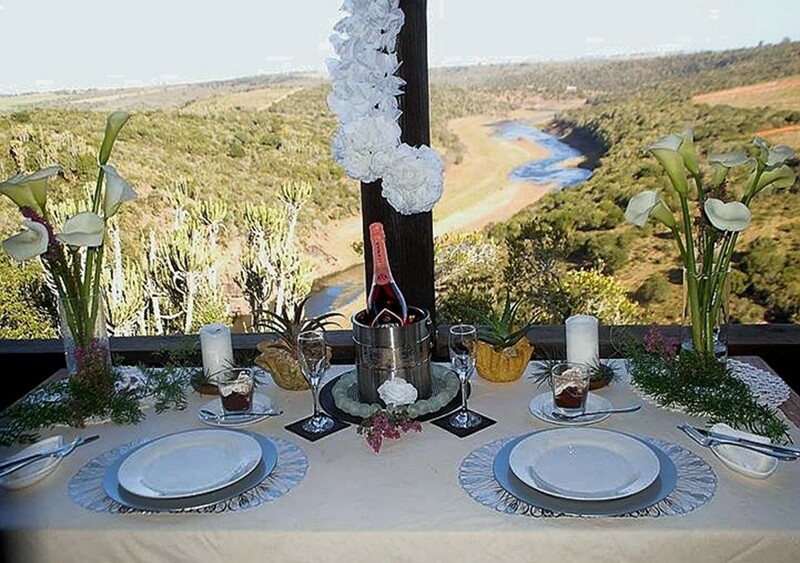 The Reserve borders the Thomas Baines Nature Reserve, situated in the main water catchment area of Grahamstown at the confluence of two rivers – the dominant Kariega River flowing 40km further to meet the Indian Ocean at Kenton-on-Sea. 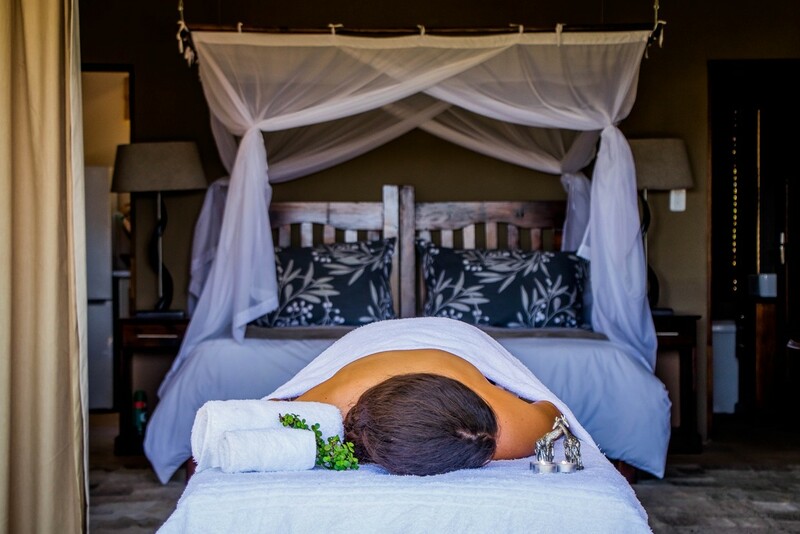 Malaria-free, the area is known as Frontier Country embracing a variety of cultures, from existing tribes and others establishing themselves as early as 1812. 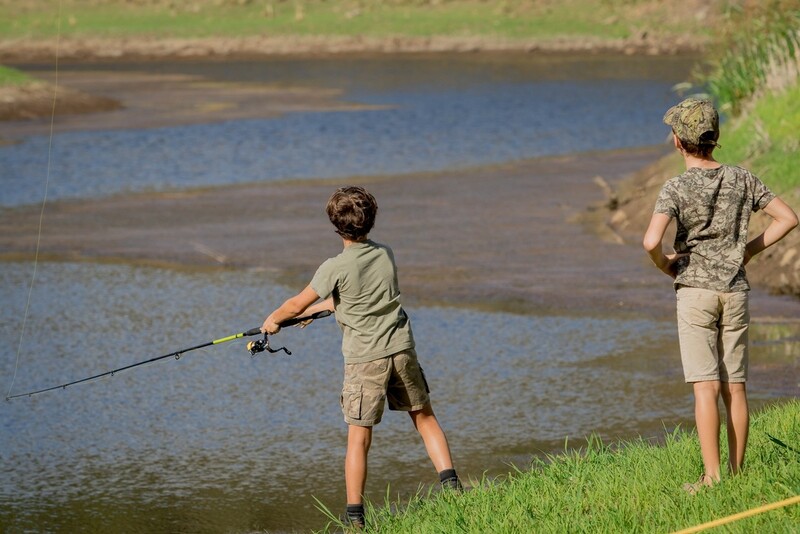 Perfectly balanced, Crown River is a nature lover’s paradise with dense ravine thickets, scattered thorn trees and open areas making this an idyllic outdoor experience. 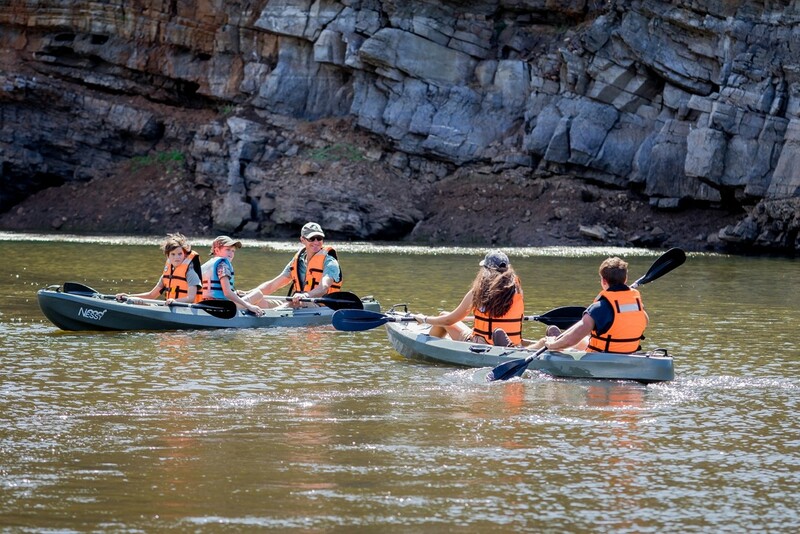 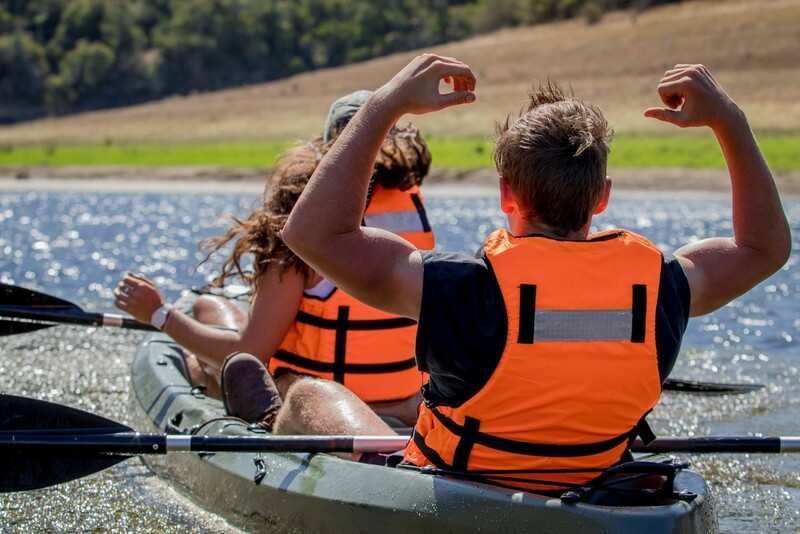 The Crown River philosophy is driven by making quality and lasting friendships, bringing guests closer to nature and ensuring that they experience enduring memories. 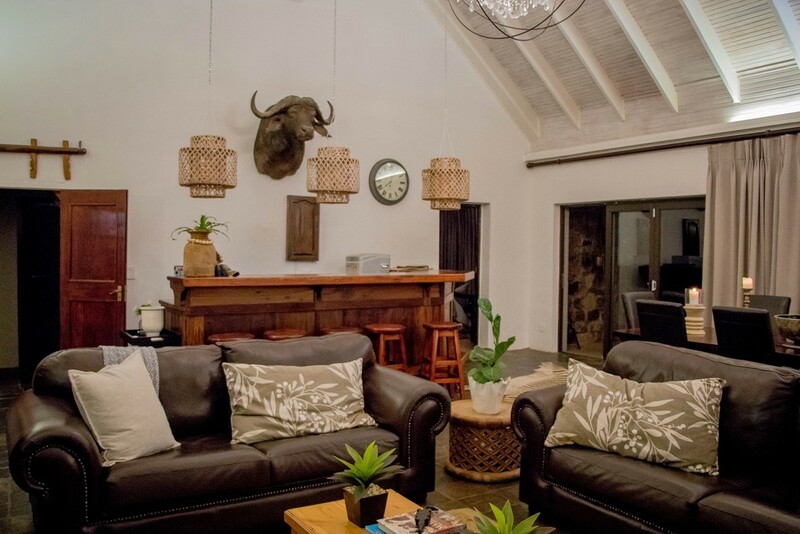 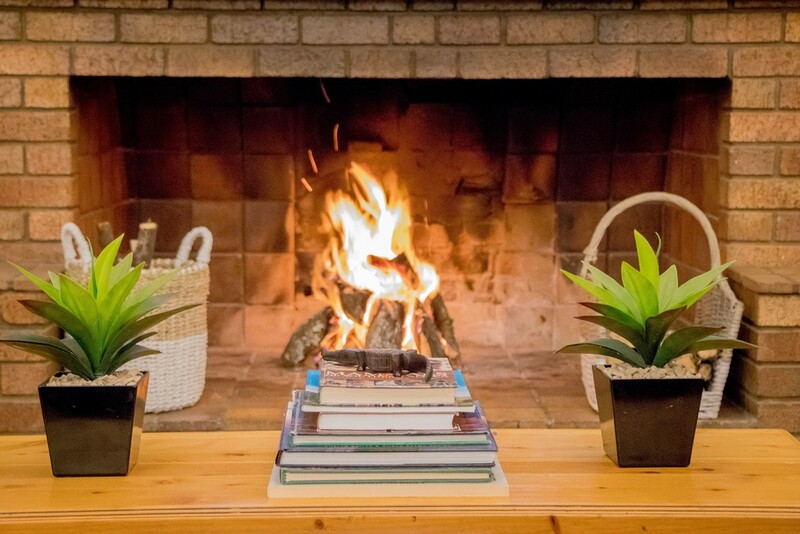 The Main Lodge sleeps 6-9, which consists of 3 main bedrooms en-suite and a loft upstairs, lounge and dining area with fireplace, f u lly equipped kitchen. 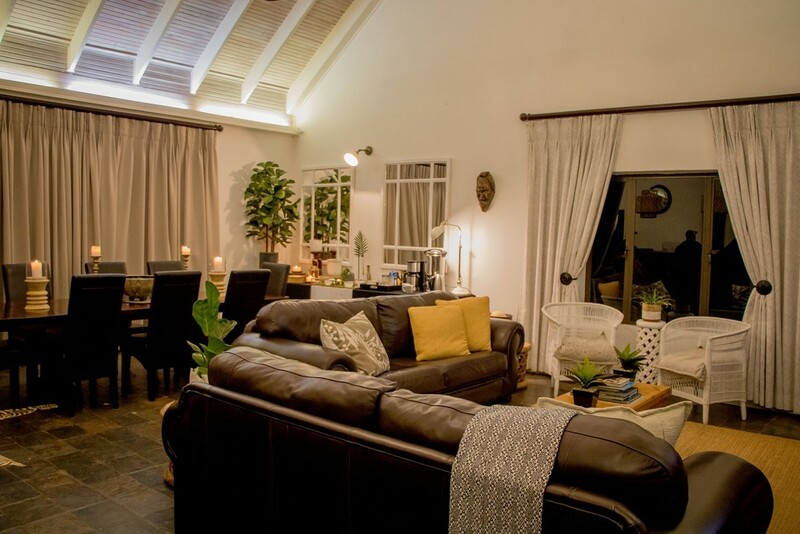 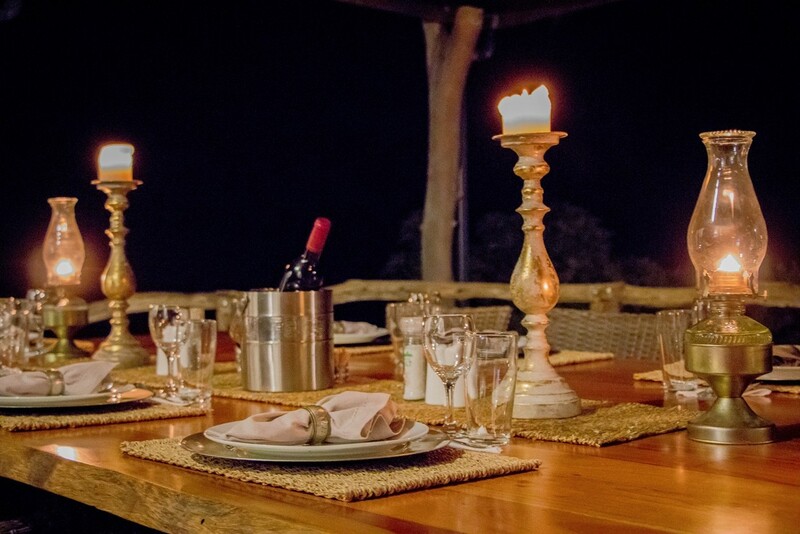 The Lodge has a spacious verandah with a dining table and braai facilities. 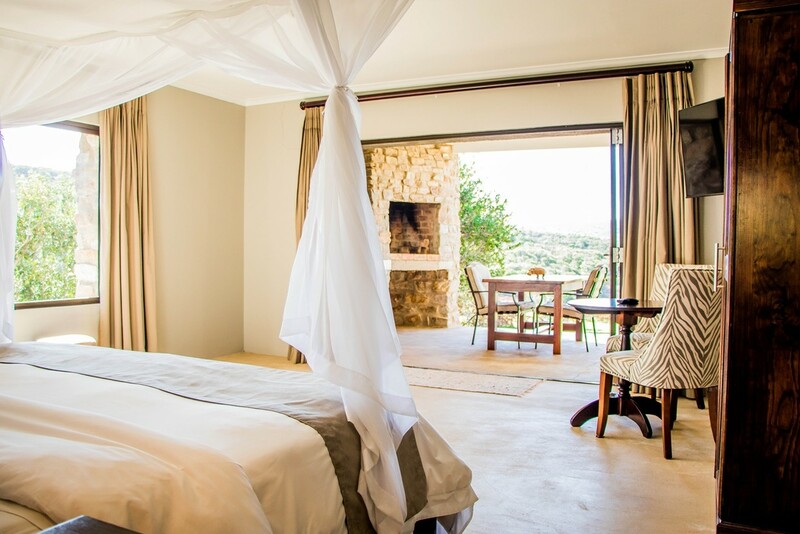 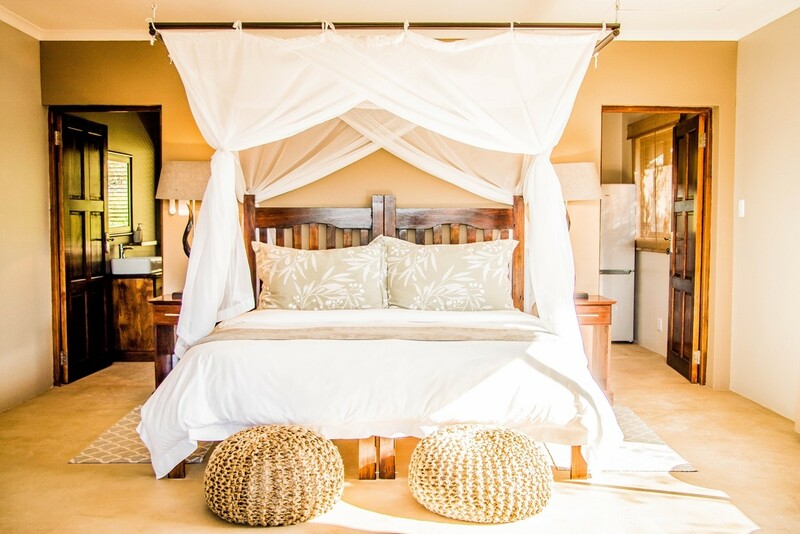 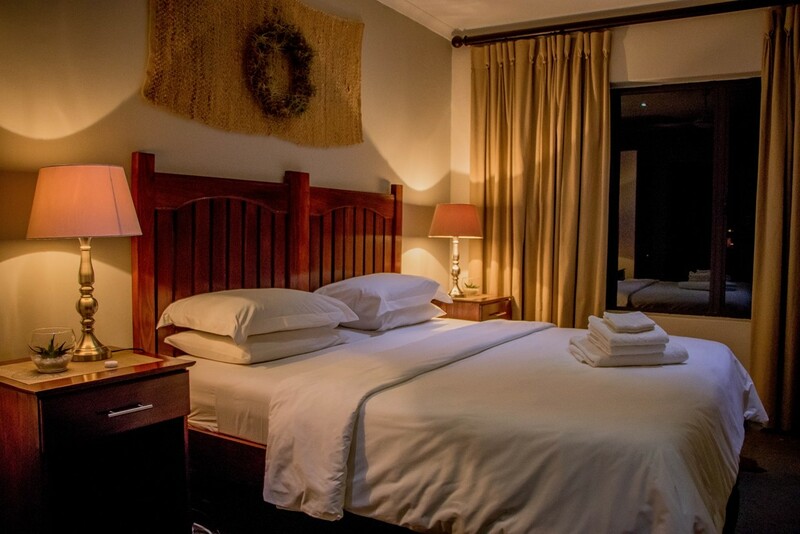 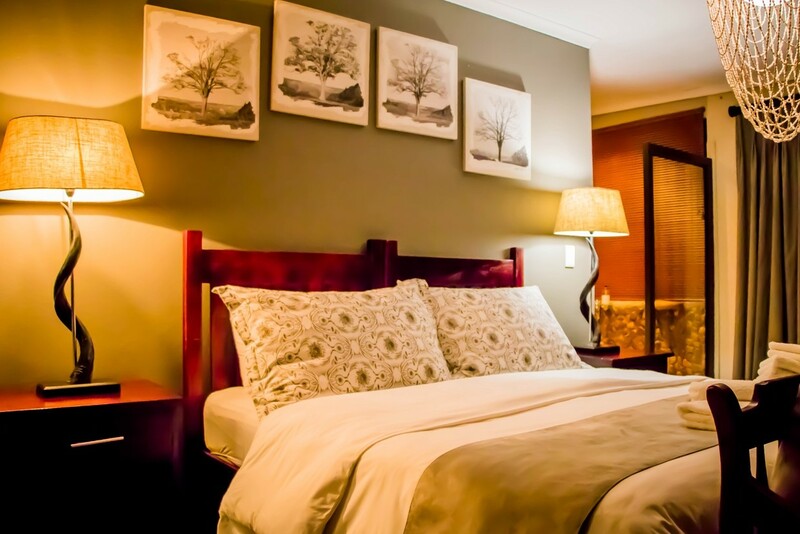 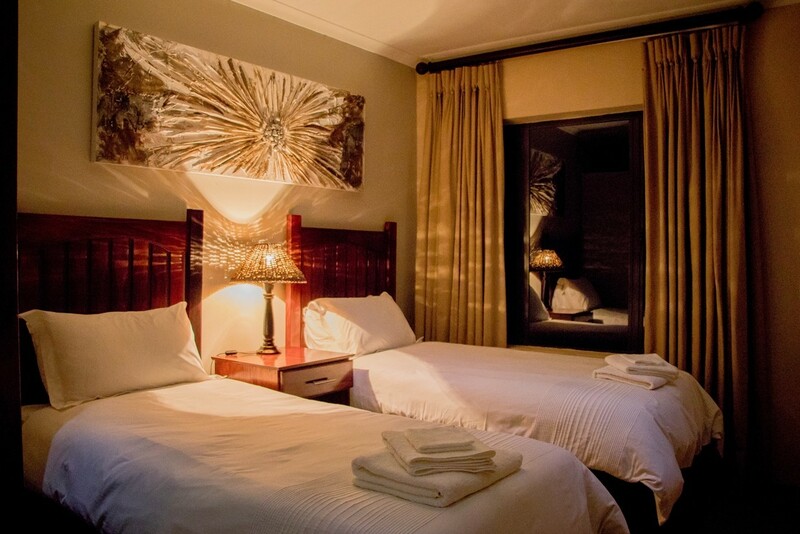 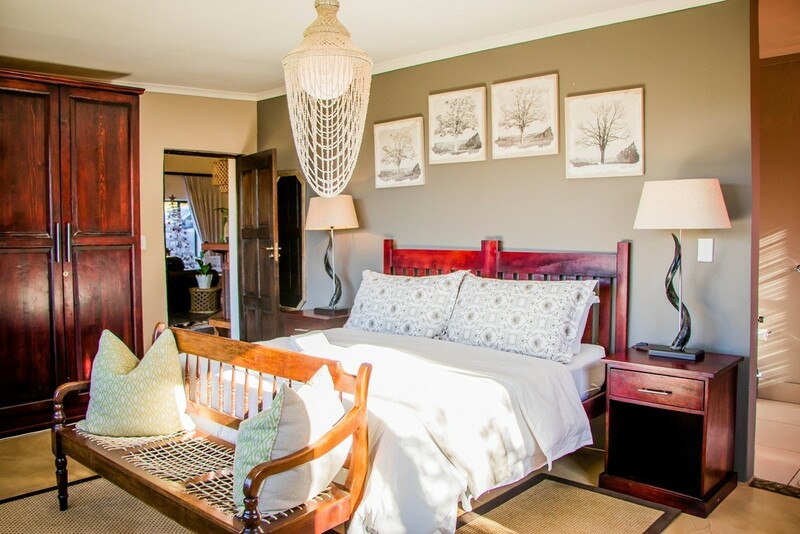 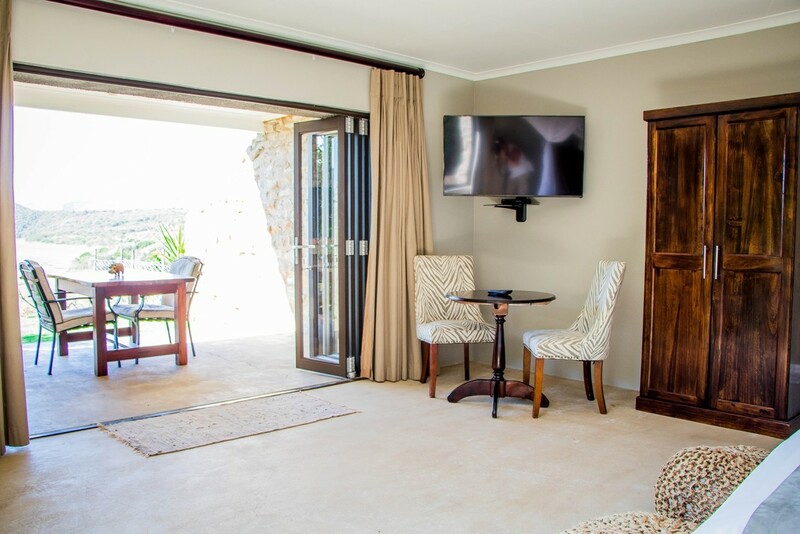 Our Deluxe River Units sleeps 2 with a fully equipped kitchen, en-suite bathroom with bath and shower, private braai-area on your patio which overlooks the river. 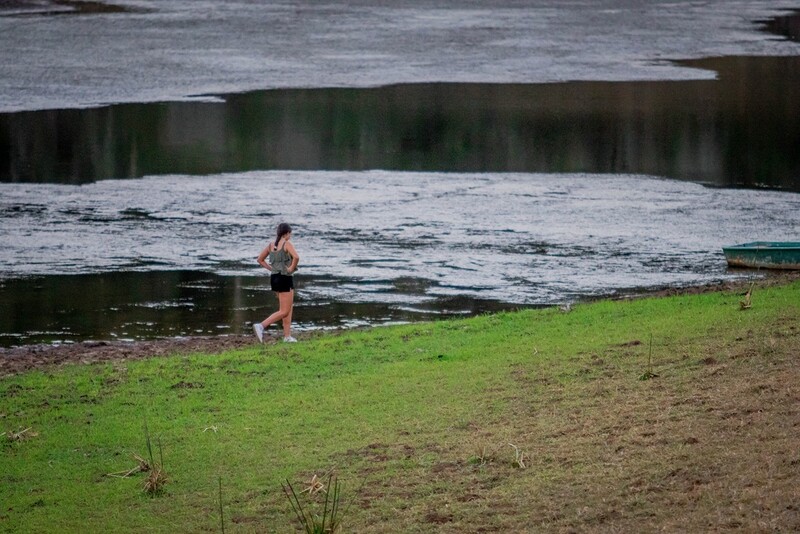 After 2.85 km you will find a dirt track on the left with the Crown River Safari logo on the gate.